Hey momma, and congrats on expecting your new little blessing. This is such an exciting time for you, and I would be honored to document this special chapter in your life. 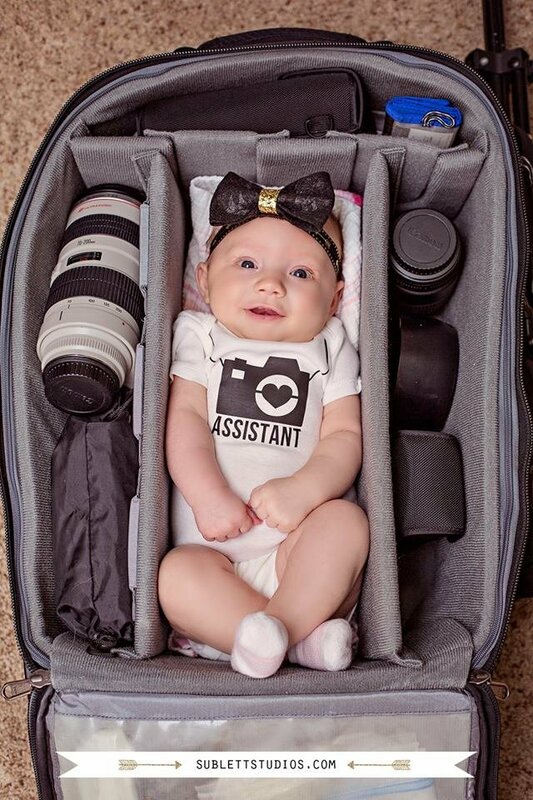 Please fill out the form below, and I will get back to you with any questions you might have about maternity, newborn, or milestone photos. I will be checking my calendar for availability and will get back to you asap! YAY - You're one step closer to amazing photos!! !